New Lipton is out! 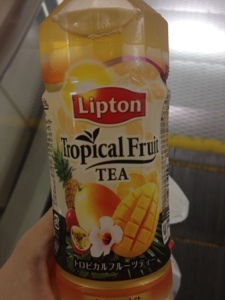 Tropical fruit tea! Delicious!